TAYLOR SWIFT – WHAT A NIGHT! It pays to read SDA publications and check our website. 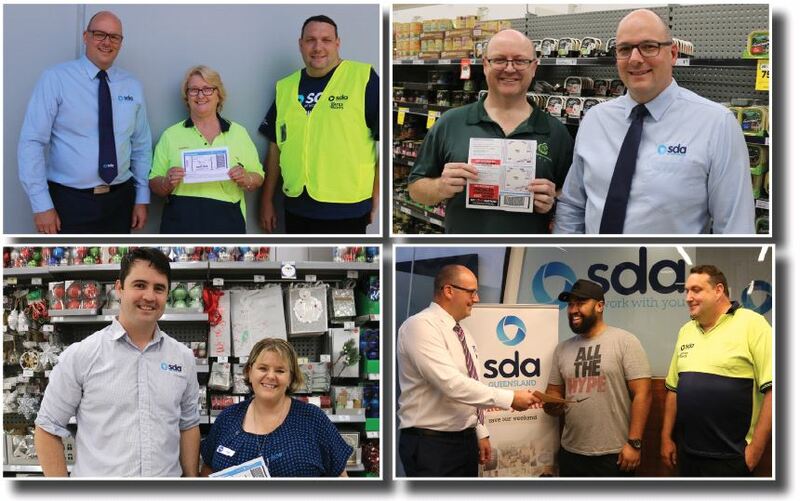 The SDA ran a competition throughout August/ September in the SDA News, flyers and on-line for 4 double passes to see Taylor Swift at the Gabba on 6 November 2018. Members had to spend three minutes filling in the application form and then send it into the SDA office. Rhonda Lawton – Coles DC. All winners had a wonderful night. Yes it does pay to read SDA publications and website.